I supereroi più amati dei fumetti non avrebbero potuto compiere le grandi imprese che tutti conoscono se non ci fossero stati dei cattivi da combattere. Da pazzi criminali, a veri e propri anti-eroi con poteri potentissimi, i cattivi dei fumetti hanno sempre avuto un ruolo fondamentale che è giunto il momento di celebrare. 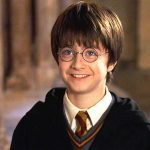 Qui di seguito abbiamo raccolto una lista di quelli che, secondo noi, sono i nemici più “meritevoli” della storia. Born from the minds of Marvel, Loki is also known as the God of deception. The younger half-brother of Thor, his main characteristic is to always get what he wants through deception and circumvention. 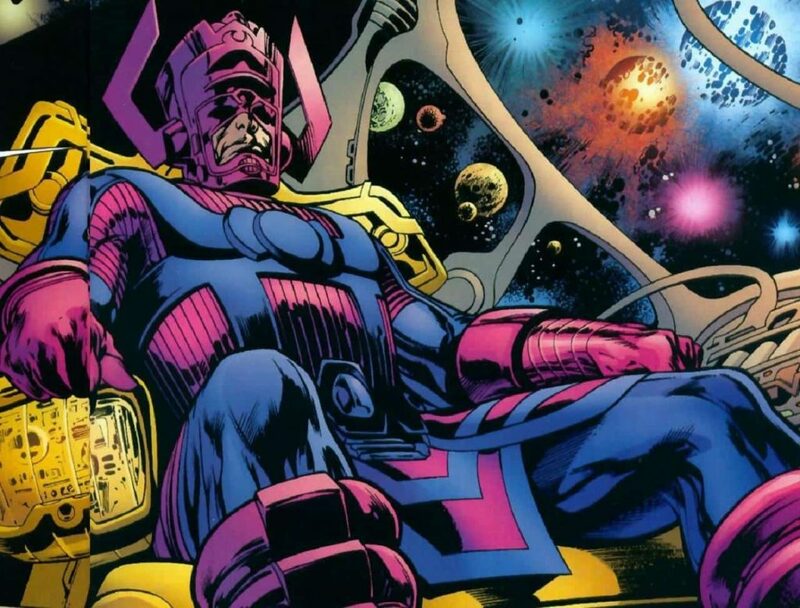 Known as an enormous planet-devouring cosmic entity, for him the conquest of Earth is simply a detail: what he really wants is to eat it, just like all the other planets he meets. The first to encounter him were the Fantastic 4. 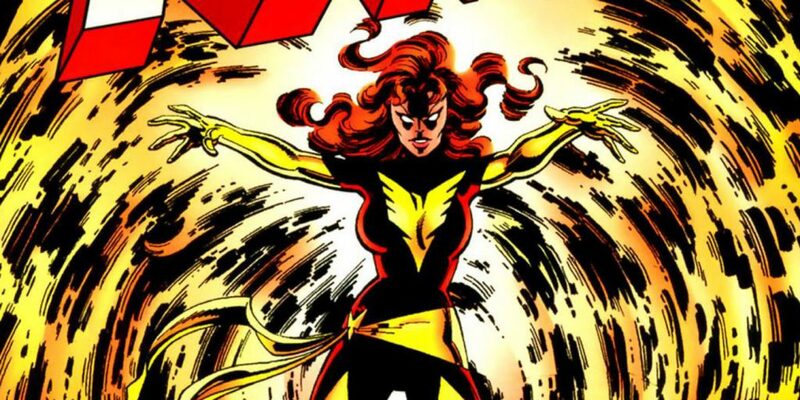 Protagonist of this namesake saga, the Dark Phoenix arises from an ominous union between Jean Gray, co-founder of the X-men, and the cosmic character of Phoenix. From this merger comes one of the most destructive villains of all time. 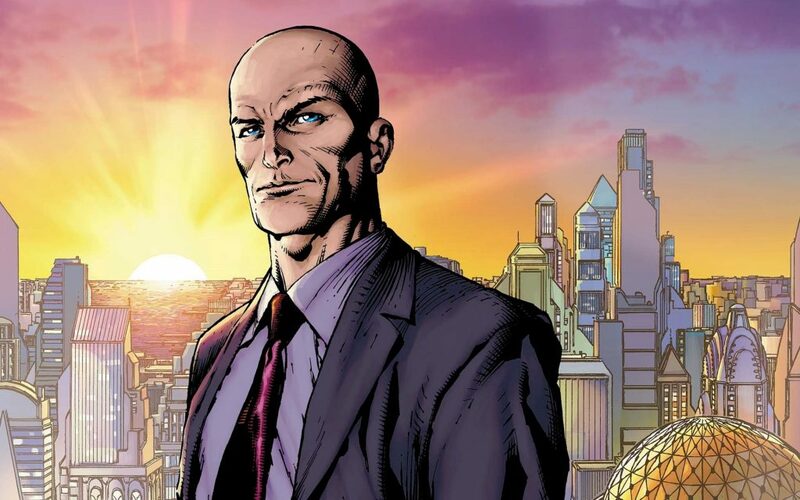 The most incredible feature of Lex Luthor is that he managed to become one of the most famous villains of all time, starting from the simple condition of a businessman. From here, Lex developed the firm will to hate Superman with all of his might, a characteristic which, combined with a wicked genius, has allowed him to devise the greatest stratagems for opposing the strongest superhero of all. 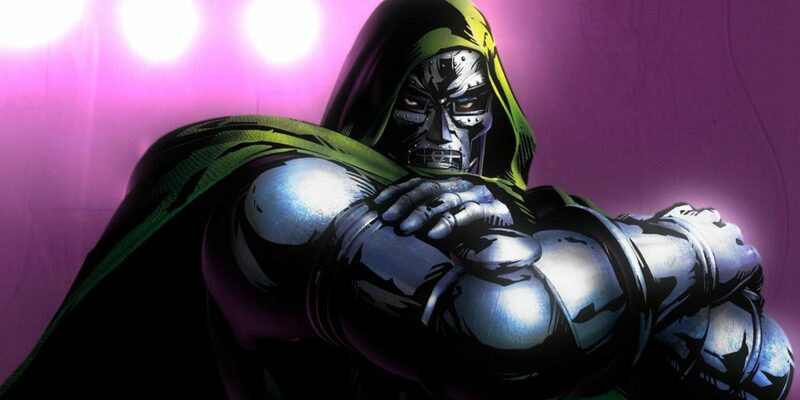 Dr. Victor Von Doom, better known as Doctor Destiny, is one of the historical enemies of the Fantastic 4. He has always fought as the absolute master of Planet Lavteria, a place he governs through his evil intelligence and passion for black magic. Doctor Destiny has one great weakness, which is also the element that most characterizes his personality: he has an immense need to be feared and respected. Venom, with his wickedness and his hatred for Spider-man, has earned a great reputation, so much so that he has a film on the big screen dedicated to him. 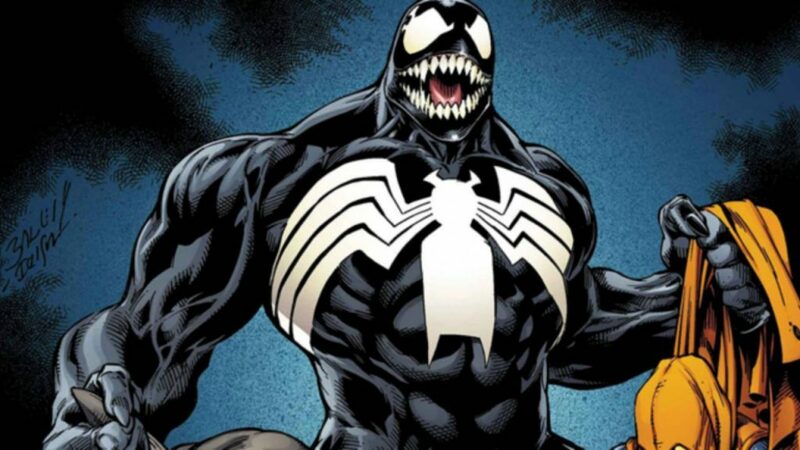 Born from the fusion between Eddie Brock and a symbiote, he resembles a hideous version of spider man, a being with sharp fangs, reptilian tongue and enormous muscles. 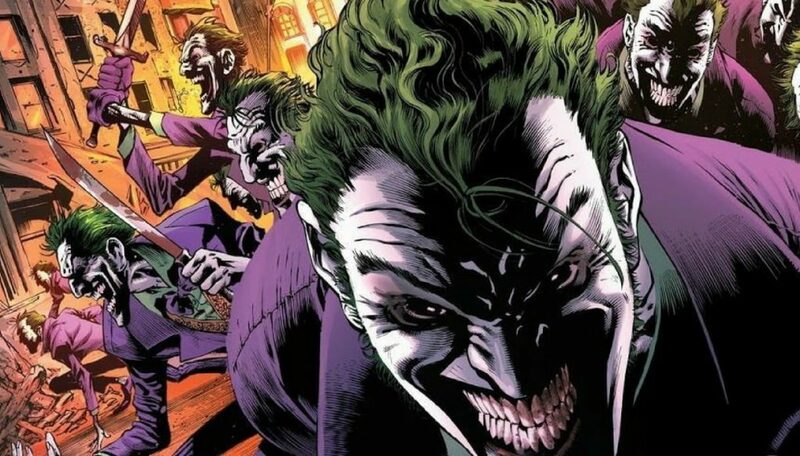 Joker is undoubtedly the epitome of the anti-hero, not as one of the well-known enemies of the famous Batman, nor for his eccentric character halfway between the madness of a clown and the homicidal rage of a gangster. What makes him the nemesis par excellence is the fact that perfectly embodies the idea of evil for its own sake, performing monstrous deeds without caring about anyone, not even himself. With Tribe technology, stay on the good side! With Tribe technological accessories, faithfully inspired by the most famous Marvel and DC characters, you will be able to side with the good guys, enjoying the super-powers of useful tech objects always at your service! But if you fall for the villains, do not miss out on the Joker USB stick! 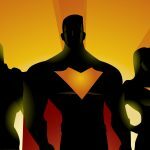 Who is the best Superhero of all time?